Human Granulocytic Anaplasmosis (HGA) is a rare, non-contagious, tick-borne bacterial infection caused by Anaplasma phagocytophilum, which targets neutrophils (a type of white blood cells). Human Granulocytic Anaplasmosis is an infection that is caused by the bacterium Anaplasma phagocytophilus. The Human Granulocytic Anaplasmosis infection is not contagious; it does not spread from one individual to another. What are the Signs and Symptoms of Human Granulocytic Anaplasmosis? The symptoms of Human Granulocytic Anaplasmosis may begin 1-2 weeks after infection. The type and severity of symptoms may vary between individuals, depending on the general health status of the affected individual. How is Human Granulocytic Anaplasmosis Diagnosed? 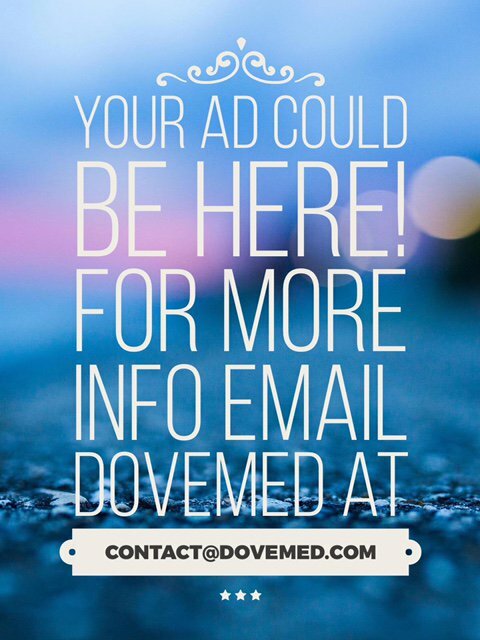 Seeking information about the affected individual’s place of stay, outdoor activities (hobbies), travel history to tick-infected regions, etc. 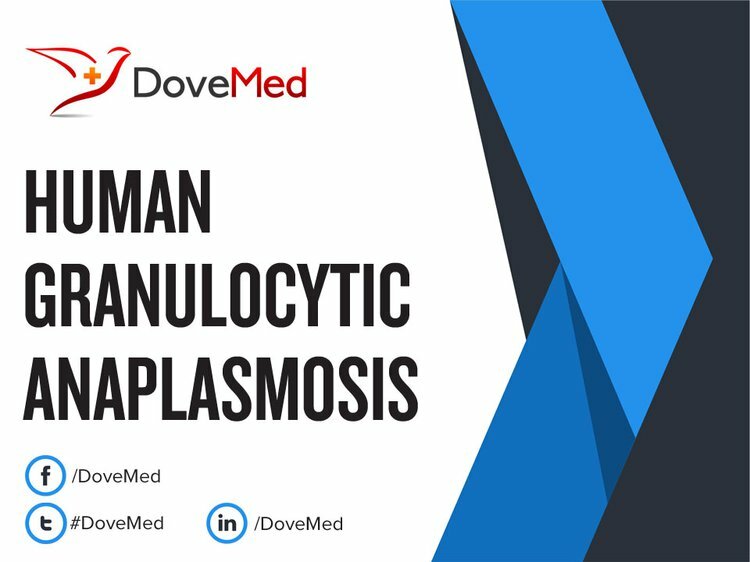 What are the possible Complications of Human Granulocytic Anaplasmosis? How is Human Granulocytic Anaplasmosis Treated? How can Human Granulocytic Anaplasmosis be Prevented? Bakken, J. S., & Dumler, S. (2008). Human granulocytic anaplasmosis. Infectious disease clinics of North America, 22(3), 433-448. Pozdnyakova, O., & Dorfman, D. M. (2012). Human granulocytic anaplasmosis. Blood, 120(25), 4911-4911. Wen, B. (2010). Human granulocytic anaplasmosis. Chinese Journal of Zoonoses, 26(10), 957-962.